As with any system in the home, there are benefits that come with radiant heating and cooling. Before you decide to make the switch, you want to know that these benefits are. They’re going to help you in the long run and provide you with the information you need to know whether you want to go through with the system or not. It is much more efficient than other types of heating or cooling systems that you can use in your home. It eliminates any duct loss of the heat or cool air throughout your home. It will not emit allergens into the air like other systems do, which is beneficial to those that have allergies. It can cost less to use the system as compared to other types of systems out there. It is a warmer, more comfortable system to use for the home as compared to other systems out there. There are a lot of systems out there to take into consideration when thinking about the right way to heat or cool your home. Using these radiant systems, many people have found that they’re more effective and efficient at the job they are doing. They have enjoyed using the systems and would recommend them to anyone thinking about making the switch. The right radiant system for your home depends on the size and age of the home. Having a radiant heating and cooling contractor come out to the home and do an assessment can give you an estimate on not only the system you need but the price of installation. 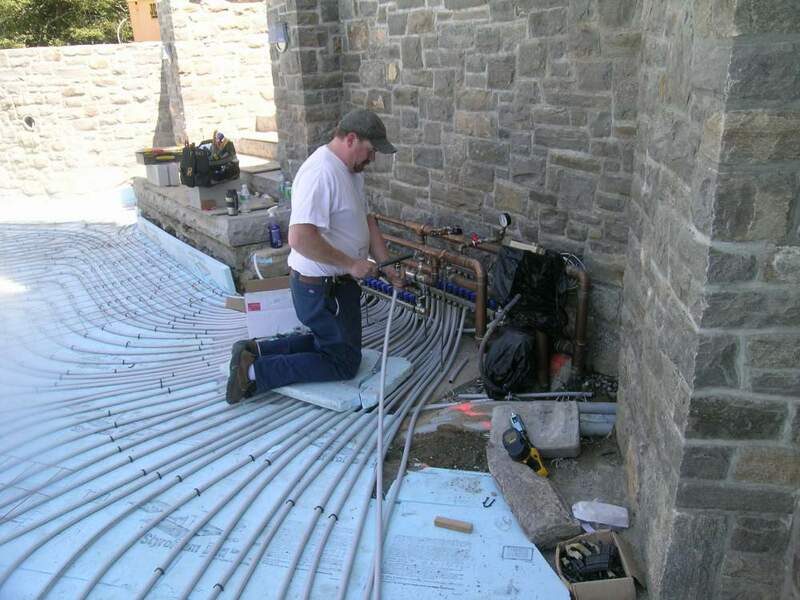 Contractors Today has worked with local radiant heating and cooling contractors for many years. Speak with us today by giving us a call or filling out the form below and we can help you get in contact with them.